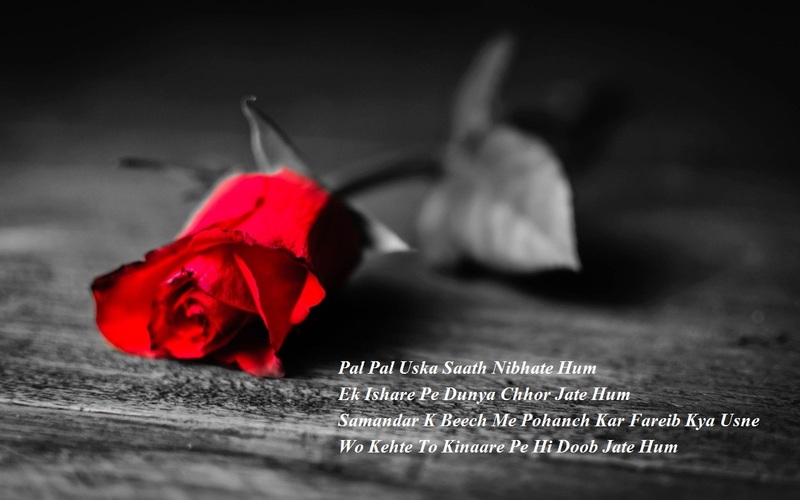 Presenting here some sad dhokebaaz shayari for those whose faith got broken. 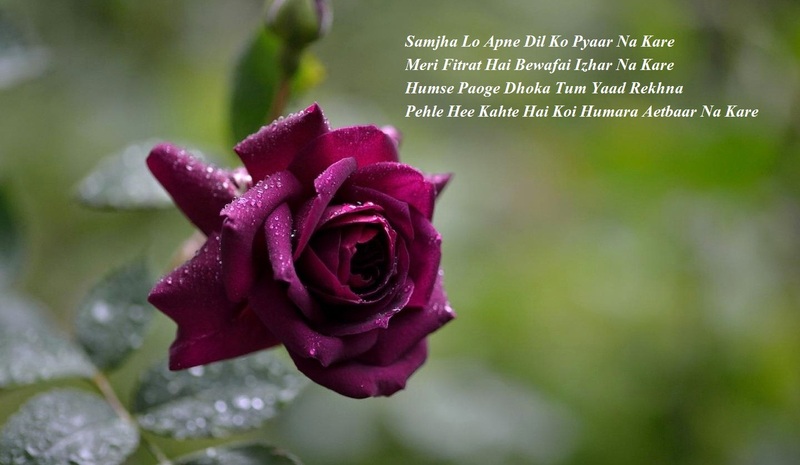 Please read here pyaar aur dosti me dhoka shayari in Hindi and Urdu. Every relationship needs faith, loyalty, mutual respect and honesty to survive. Love and romance based relationships demand high level of integrity, faith and loyalty in order to thrive. Violation of any of these regardless of its scale can damage the relation from inside out. It's very tough to restore a damaged and tarnished relation. 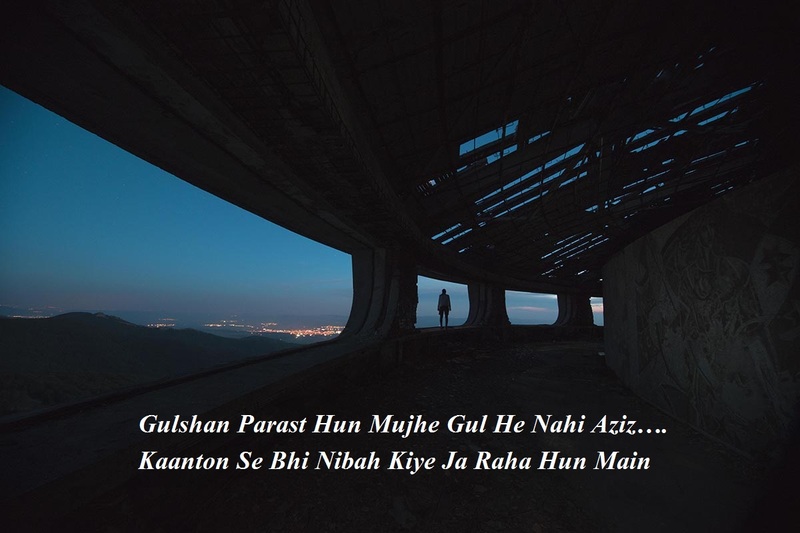 It's said that time heals everything but the process is very slow which sometimes can also wound the victim so bad that the damage is just irrecoverable. 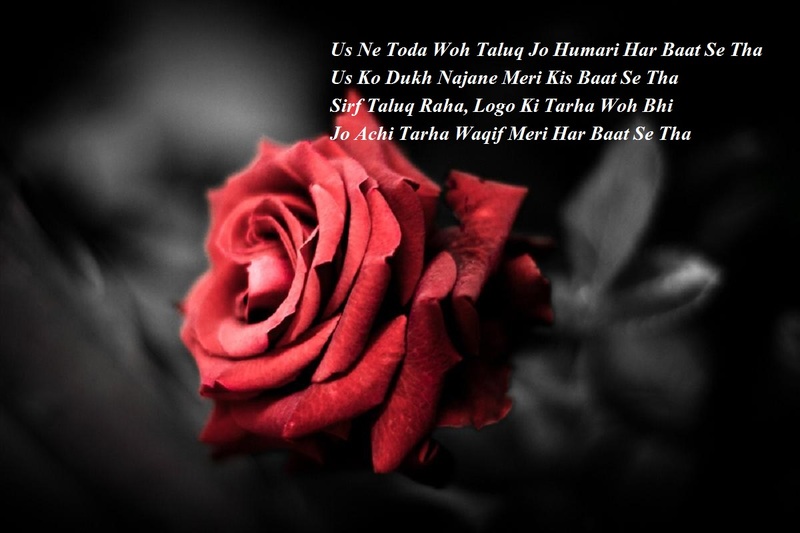 Dhoka shayari is just a mean to express such wound in a form of poetry. This doesn't ensure healing but it certainly helps one to lighten his inner self and express one's heart to his friends and the whole mass. 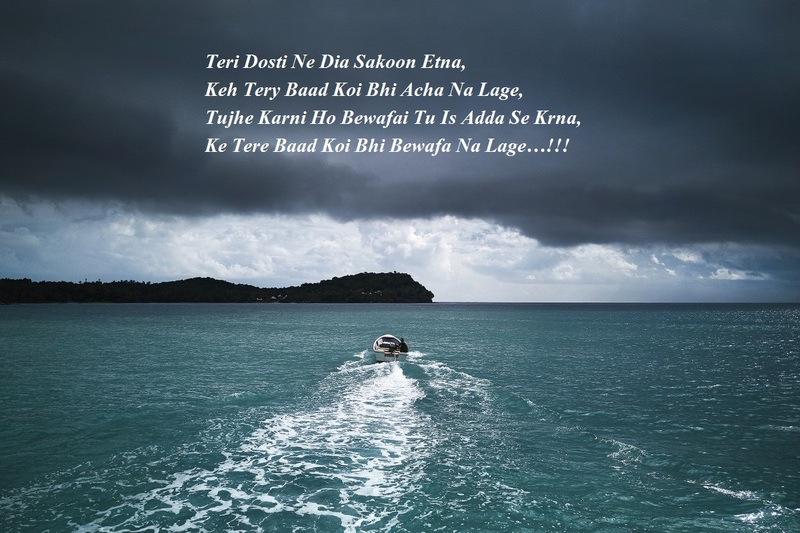 Betrayal or dhoka is directly linked to a love-affair by people. However, betrayal happens in many forms. It can creep into any type of relations from friendship, families etc. 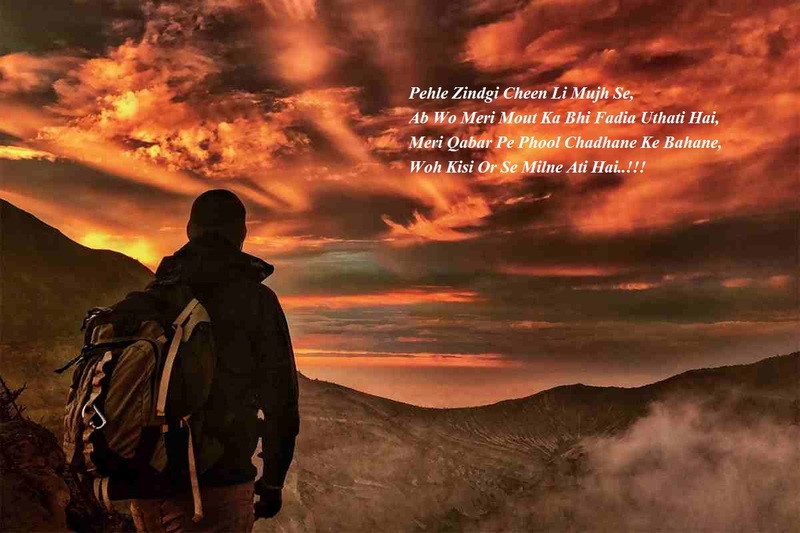 Dhoka crushes the mountain of trust and faith that has been built in years in just a fraction of time. Some betrayals are very hard to recover from and leave people with a very limited choice. 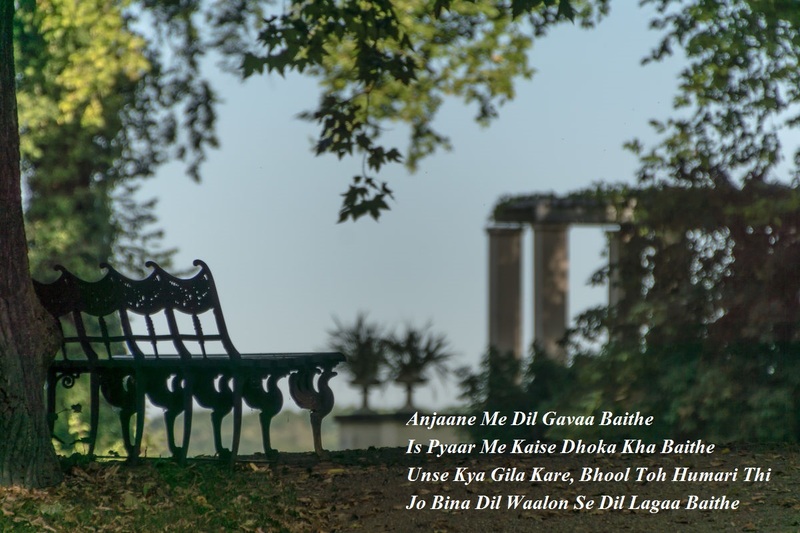 Such kind of heartfelt sorrows has to be channelized in some way to the outer world and dhoka shayaris are one of the good ways to do so. 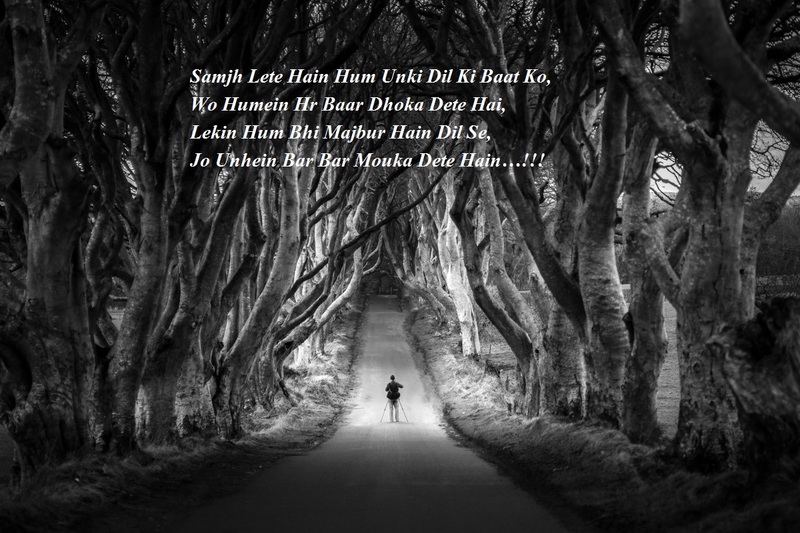 A shayar is able to express his sorrows over such heartbreaking issues with the help of dhoka shayaris. It also takes courage for someone to confront one's inner self and then create a shayari on the basis of what went wrong in his relationship. 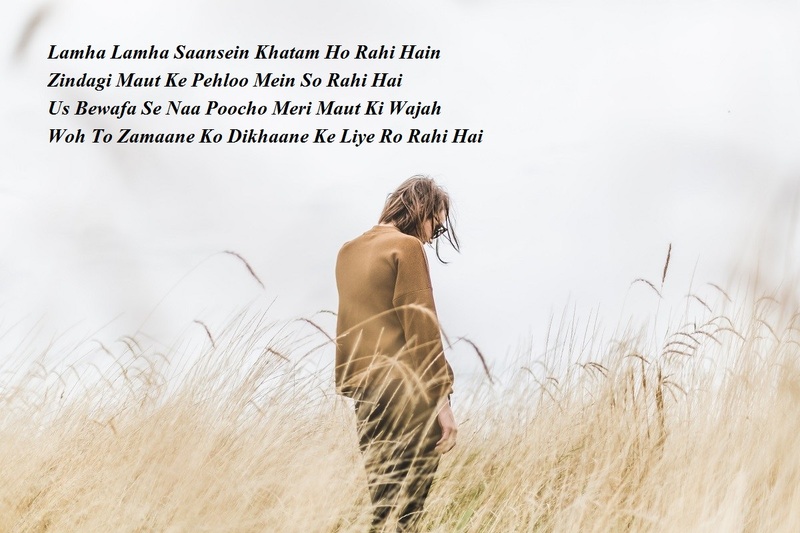 Although it isn't an easy job but here is a list of dhoka shayari, dhoka shayari image, dosti me dhoka shayari in urdu, dhokebaaz shayari, pyar me dhoka shayari, dhoka shayari hindi 140 and shayari on dhoka which you can use or even refer and share to your friend and family who might need one. 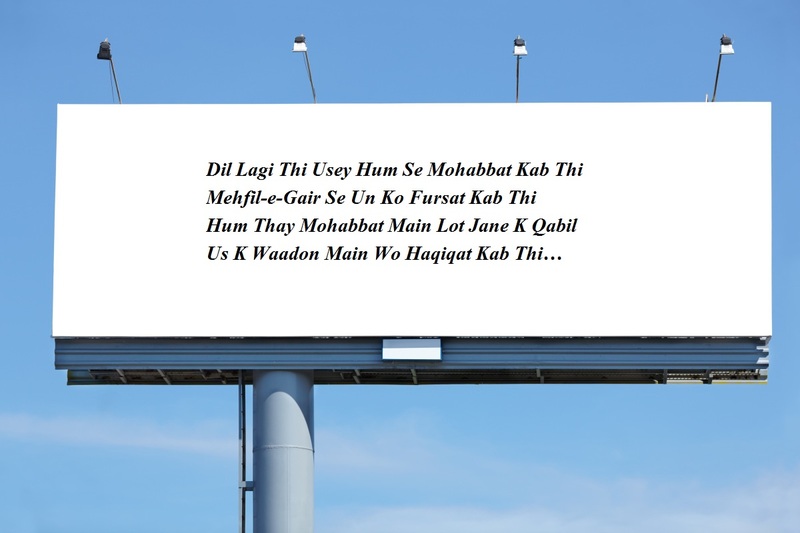 Ke Tere Baad Koi Bhi Bewafa Na Lage…!! !